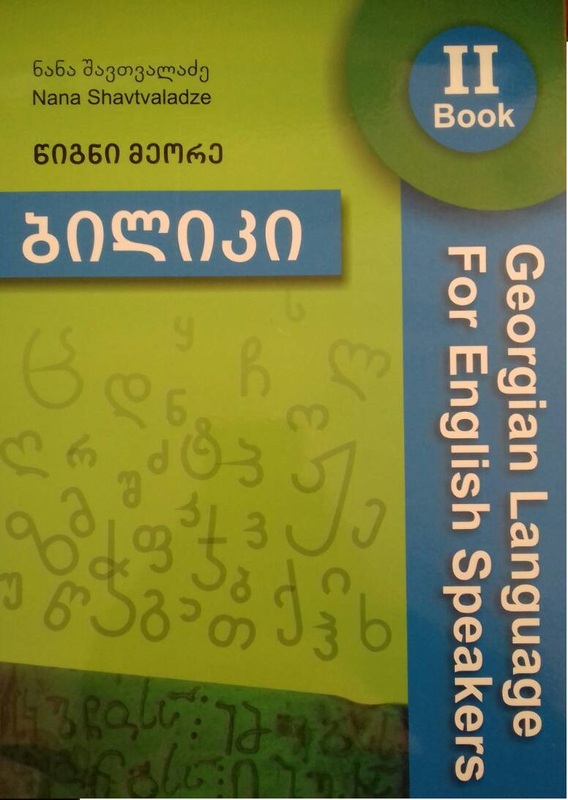 Biliki is a multi-level course designed to take students from their first introduction to Georgian up to a fully proficient use of the language. Biliki 2 provides stimulating input and encourages discussion, making learning interesting and relevant to todays world. The clear organization with each lesson means the book is easy and enjoyable to use. The 16 chapters and 4 Progress checks of the Students book provide a core syllabus of a minimum of 60 hours work. The resource packs contain optional communicative activities linked to the Students book, which can be used to supplement lessons, revise specific language and structures, and provide variety in class. This contains all the listening and sounds (1 CD) work provided in the Students book. The additional CD "Listen Georgian Dialogues 2" can be purchased separately for 28.50 GEL. For more information see the DVD & CD category .